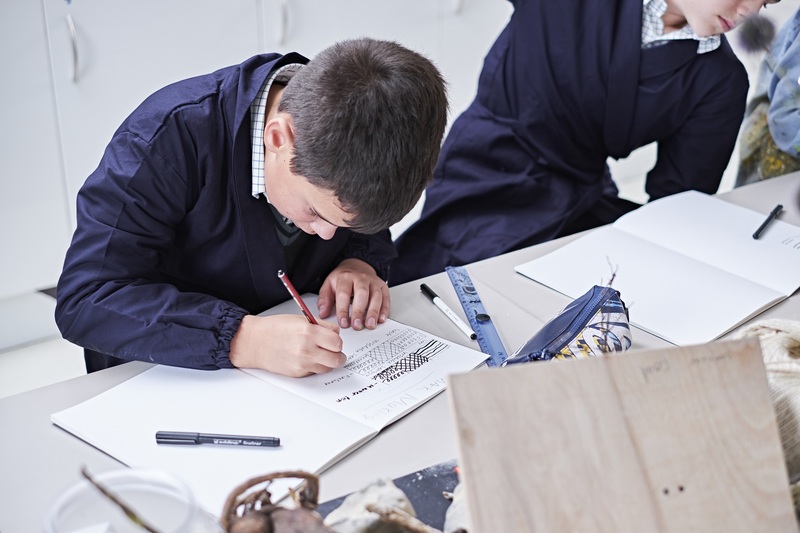 We are renowned for achieving excellent results by encouraging young people to become independent thinkers. Our students experience a broad, progressive curriculum and this year’s results are testament to the success of this approach. For us, education is not just about grades. It is about strength of character, a sense of social responsibility, learning to innovate, communicate and collaborate. 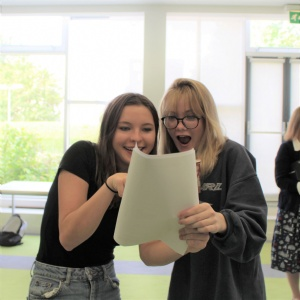 We are proud of this year's GCSE students not only for their results, but for the breadth of skills they have developed and take with them into their 6th Form studies and beyond. Still confused about the new 9-1 GCSE grades? There is some more useful information on this page.